It’s your choice where you have your vehicle repaired. Your insurance company may have their own preferred shops but by law you have the right to choose your own collision repair shop. By law you only need one estimate. "You are my only body shop. I never get a second estimate due to complete faith and trust in your workmanship." Lona S.
"I have been perfectly happy with your work. I can and will highly recommend you to everyone." Clint L.
Our Guar﻿﻿an﻿﻿tee: Steele’s Auto Body guarantees that for as long as you own your vehicle, we will – at our expense – correct or repair all defects which are attributable to defective or faulty workmanship in the repairs stated on the invoice, unless caused or damaged from unreasonable use, improper maintenance or care of the vehicle and rust and/or corrosion. 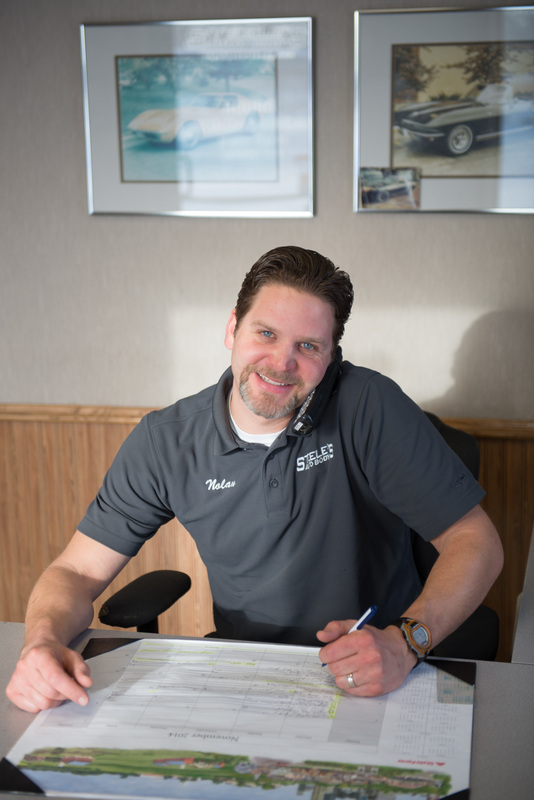 Customer Service: At Steele’s Auto Body we strive to write a complete estimate and explain clearly what repairs your vehicle warrants. Nolan will stay in touch with you to keep you informed of the repair progress, finish date and time. Auto Body Work: Today’s modern automobiles are of unibody construction needing special equipment and trained journeymen to ensure your vehicle meets factory specs. and standards. Auto Refinishing: We don’t skimp on the paint. We use Sikkens paint to ensure factory matched finishes and durability. ﻿Save Money: ﻿Customers all have different needs. Ask Nolan how you can save money by partial repair or utilizing used or aftermarket parts. Steele's Auto Body / 218-444-9160 / 1929 Hiway Avenue NW / Bemidji, MN 56601 / © 2018 Steele's Auto Body. All rights reserved.